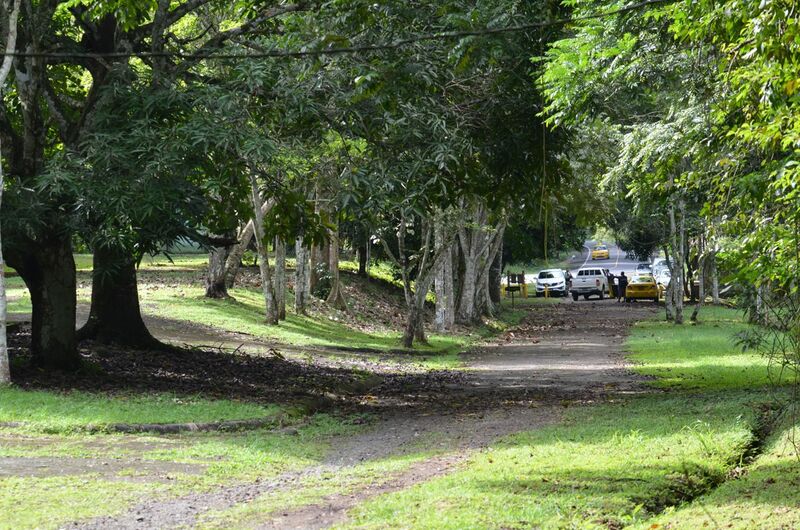 Right on the edge of Panama City is the Metropolitan Nature Park, which is just over 600 hectares. We didn’t need to be at Canopy Lodge until late afternoon so we decided to do some exploring of the park with our guide, Domiciano “Domi” Alveo, before we headed out of the city to El Valle. 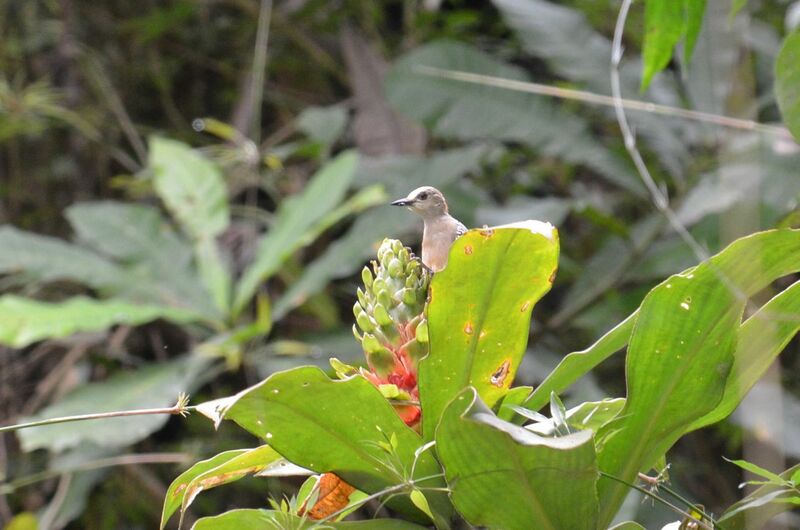 We didn’t need to go far before we found over 60 species of birds. Not a bad morning, especially when right out of the gates (or rather our car) we see the Common Potoo. 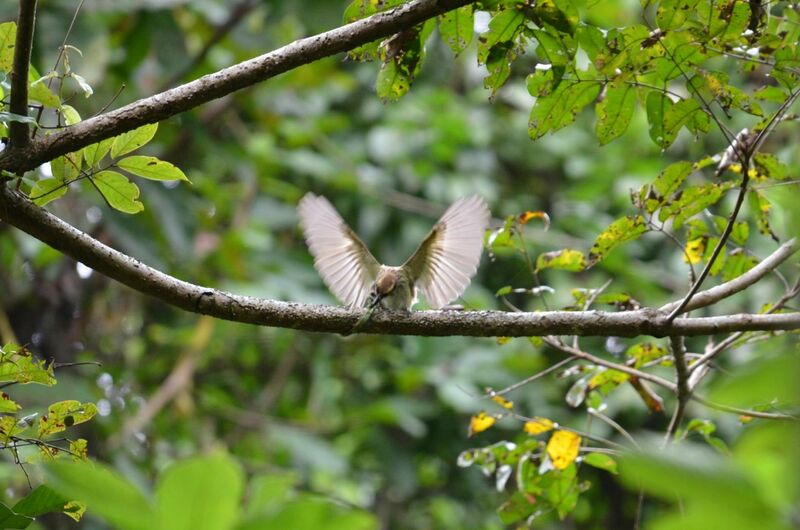 We didn’t lock up a bunch of lifers (we have been to Panama before), but we did observe some great bird behavior, some of which I caught on camera. To be honest, that’s the fun part of birding. We’re not “tickers” or “listers” who see a bird, check our list, and move on quickly. No, we like to sit and watch interesting bird behavior. I learned a lot more about birds just in this one morning. It’s not a race, but the joy of observing and learning. 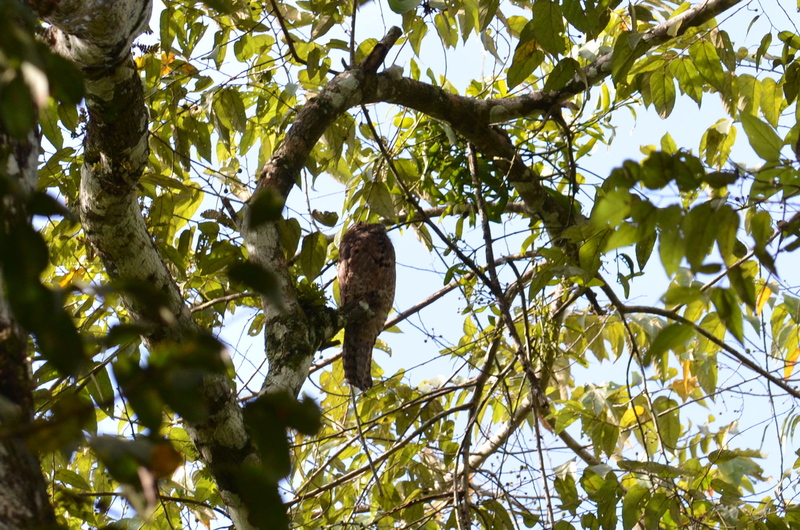 Not a great photo of the Common Potoo, I know. BUT IT’S A POTOO, GUYS! 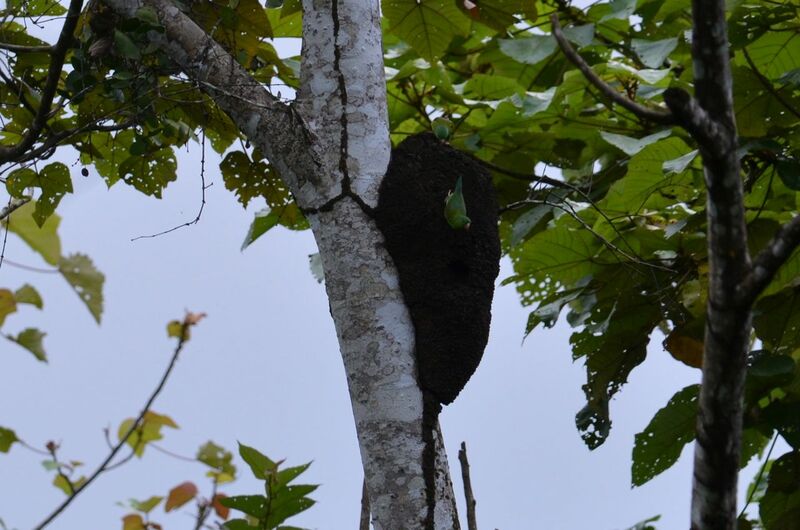 Orange-chinned Parakeets actually have their nest inside the termite nest. No kidding. Black-crowned Tityra (female) looking all pretty for us this morning. This Black Hawk (juvenile) gives me a puzzled look. We did most of our birding within sight distance of our car. I love mixed flocks for that reason–you don’t have to travel very far to see a lot. 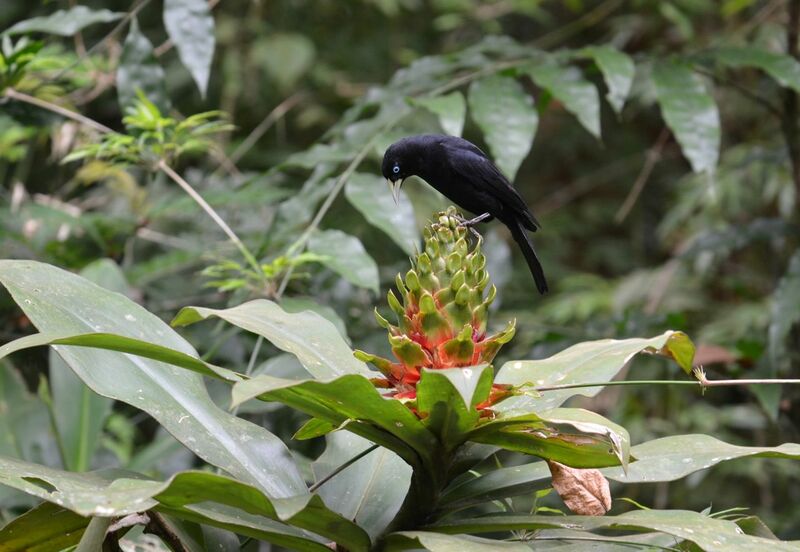 This flower has turned out to be popular, attracting also this Scarlet-rumped Cacique. 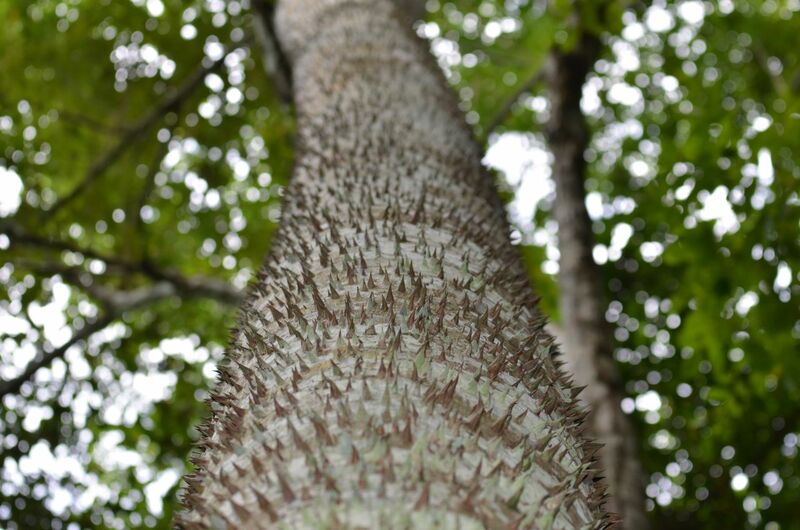 You don’t want to hug this tree. Really, guys. You don’t want to hug this thing. 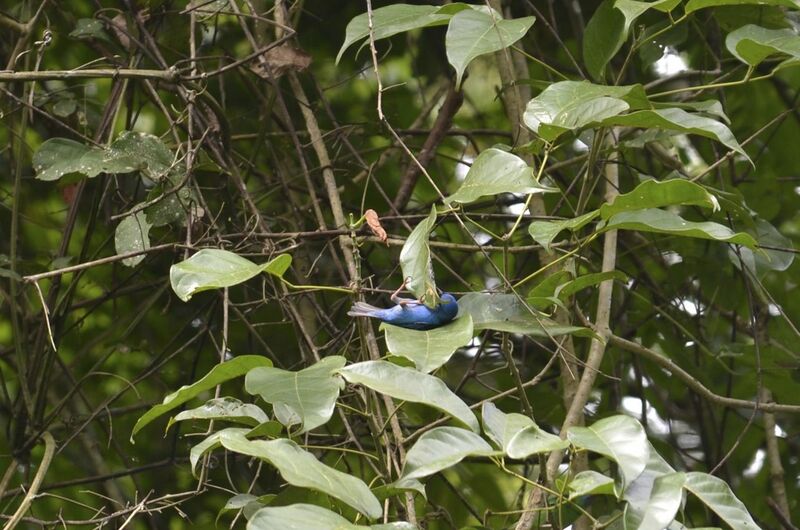 Blue Dacnis. When birds are lazy. 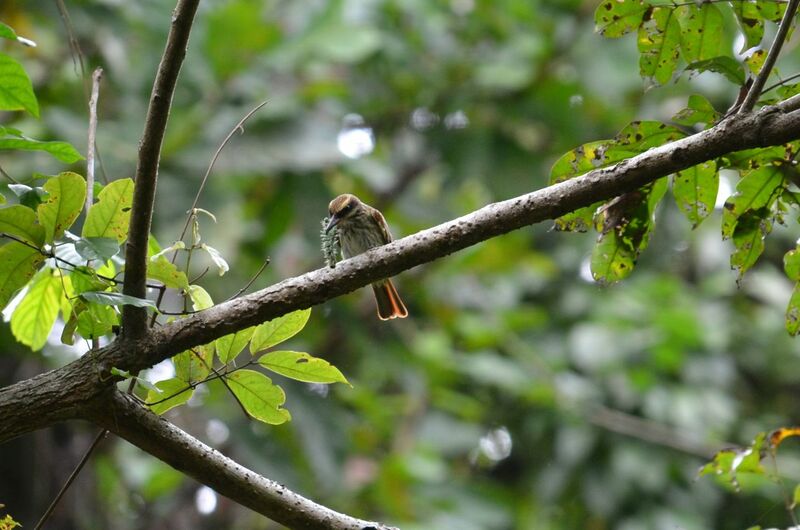 Streaked Flycatcher with caterpillar, but there’s just one problem–it’s got spiny things. 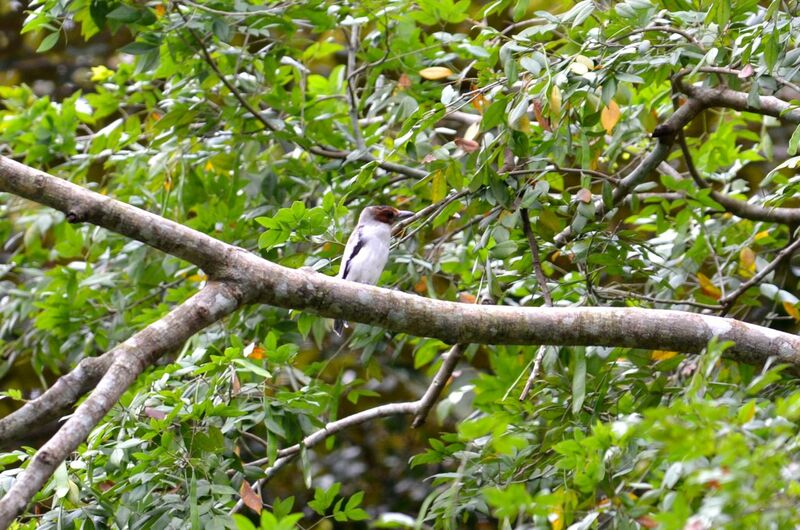 So what’s a Streaked Flycatcher to do? Well, beat the hell out of it. That’s what. Here’s our bird list/count for the day. Like I said, we’re not listers, per se, except just to be organized in life and because I know people like to read about what species we saw. Lifers are in bold. Amazing! 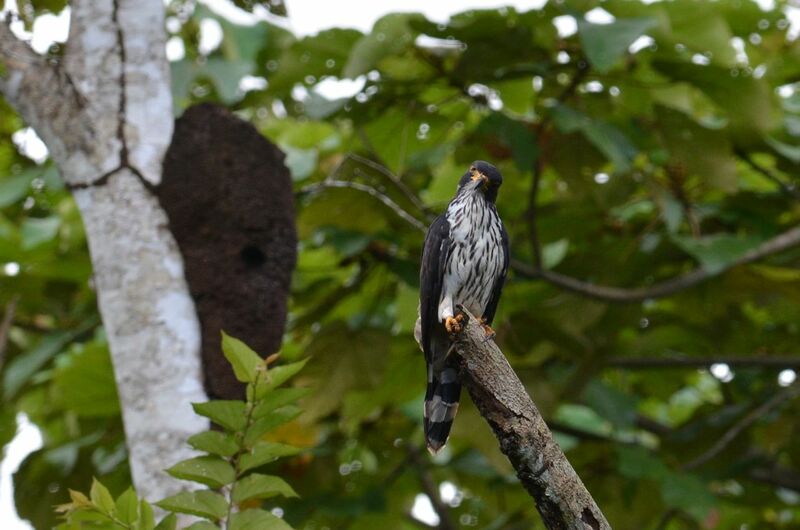 We loved Panama, and you are back again for another birding session. …and I have a feeling we’re going to be back for some more. We just adore Panama. Those black hawk and blue dacnis are precious! I love birds with personality! Me too! One day Jenn, we’ll have to go on a birding adventure. 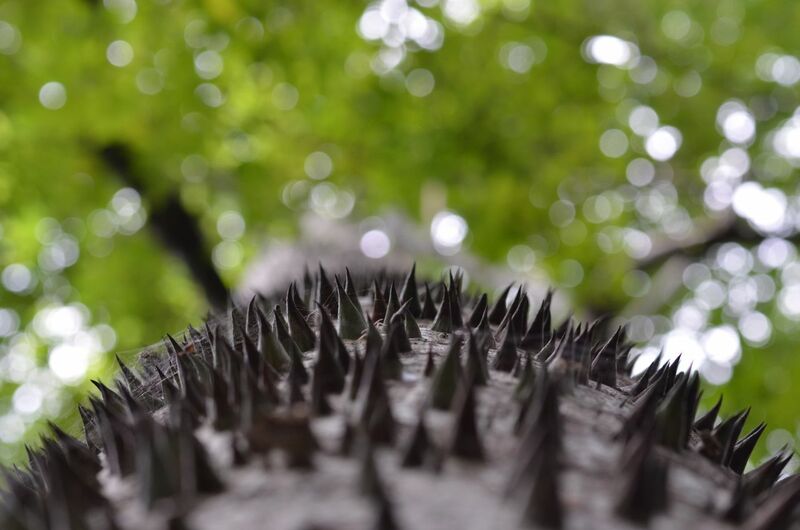 I promise that I won’t hug that tree. What a lot of birds yo saw and how clever to know what they all were. You must have a good big book of birds. We also had a fantastic guide. Really, we couldn’t do it without a guide. We would miss SO many!